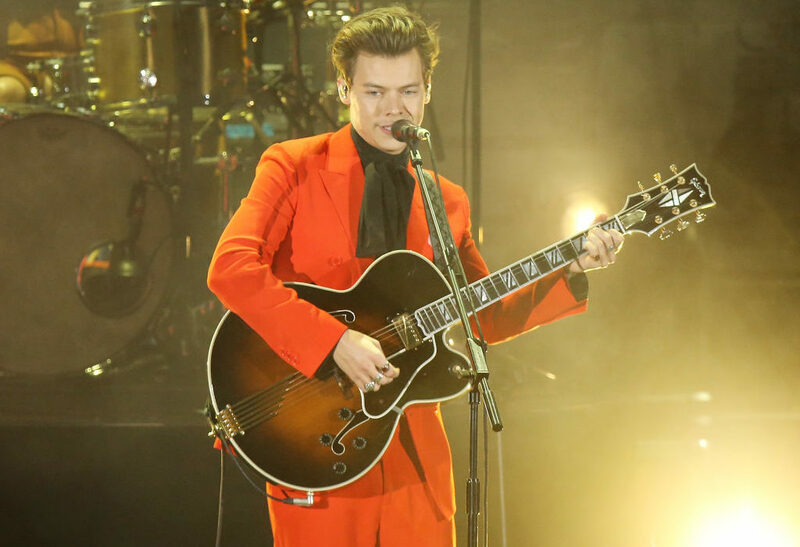 Harry Styles is once again being adorable, this time, stopping his gig to help a fan who was having a panic attack. 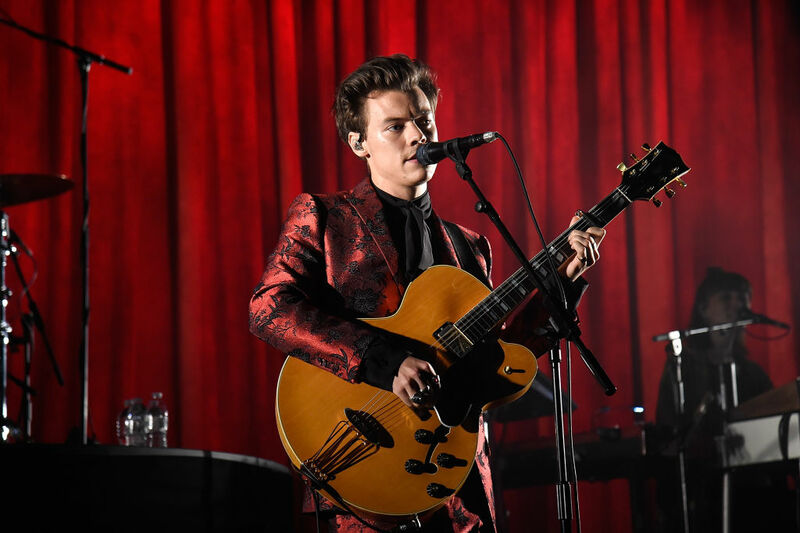 The former One Direction star took to the stage at Hammersmith’s Apollo on his first solo tour on Sunday, performing in front of thousands of fans. Midway through an acoustic number, the 23-year-old singer spotted a fan having some trouble among the crowd and decided to stop the gig to deal with the situation. 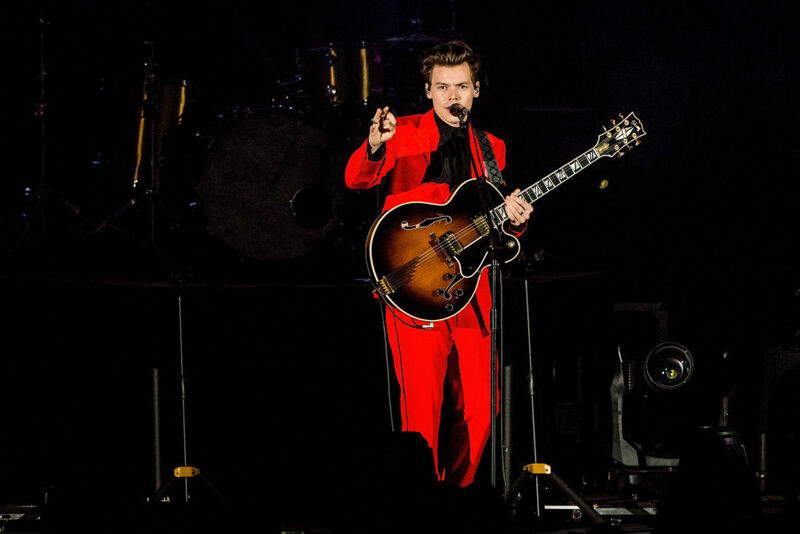 In a video, shared on Twitter, Harry can be seen asking the crowd to quieten down and give the fan ‘some space’, so security guards could get to her. Is everyone OK? You still with me? Do you want to help her up? If everyone could give her a little bit of space. Just chill for one second, we’ll get some people. Is she ok? Give her some space. We’ll start again when everyone’s alright. yes to @Harry_Styles stopping his show to help a girl having a panic attack in the audience get help. The fan, who Uproxx identified as a girl called Annie, spoke about the incident in a series of tweets, which are on her, now private, account. Harry Styles stopped his entire show because I got crushed and then watched me being pulled over the barrier. That was one of the most horrendous panic attacks I’ve ever had, like even the medics were terrified of the state I was in. Harry is so f*cking pure I can’t believe it. I feel like f*cking sh*t but I’m so grateful to Harry for having such a pure heart and stopping the show to get security to help me. Annie also spoke to BuzzFeed and thanked the security and medics who ‘did such a good job’. It was one of the scariest experiences. What he did was just surreal to me and I’m so grateful to him. Although they had tickets, many fans decided to camp outside the venue over the weekend in order to try and get to the front of the standing section, so they could be as close to Harry as possible. Some even rented out nearby hotel rooms and apartments so they could shower and use the toilet without losing their place in the queue. I love him, Harry going by example and treating people with kindness ? Harry first came into the limelight when boy band One Direction came third on ITV‘s The X Factor, back in 2010. Although they didn’t win the show, the group found worldwide success and were named the second highest earning celebrities by Forbes in 2016. After the group split up, Harry decided to go solo and hit the charts on his own with singles Sign Of The Times and Two Ghosts. His worldwide tour, which kicked off in Paris last week, sold out within minutes back in May, leaving many fans heartbroken they didn’t get a ticket.